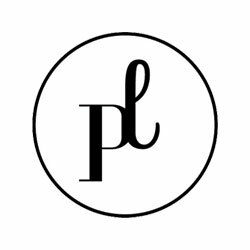 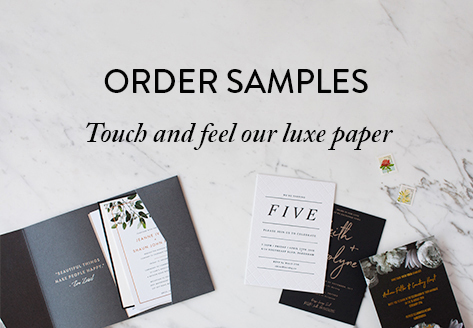 Paperlust is proudly Australian, inspired by its diverse landscapes, incredible culture and bustling, exciting way of life. 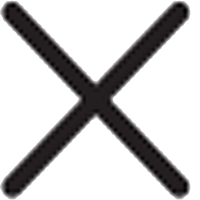 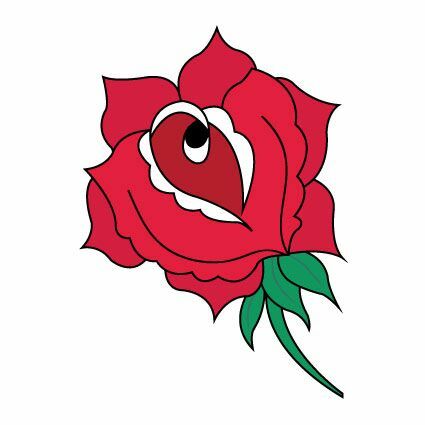 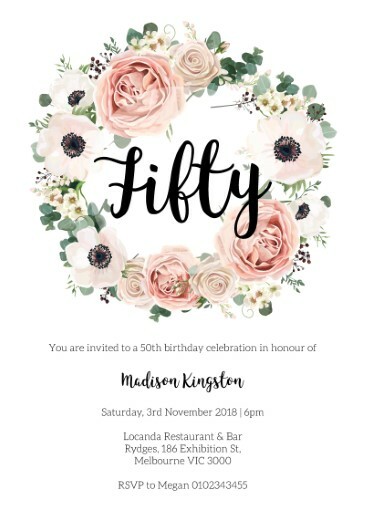 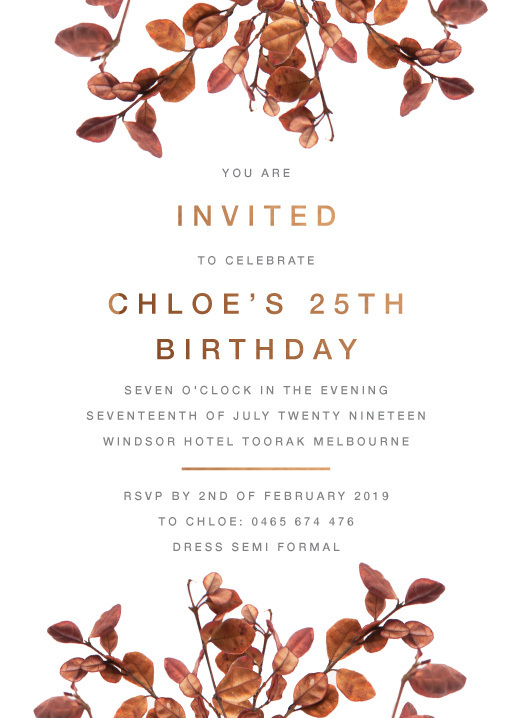 And that is evident in the way we handcraft each party invitation and card with pride and care to bring you only the finest Australian birthday invites. 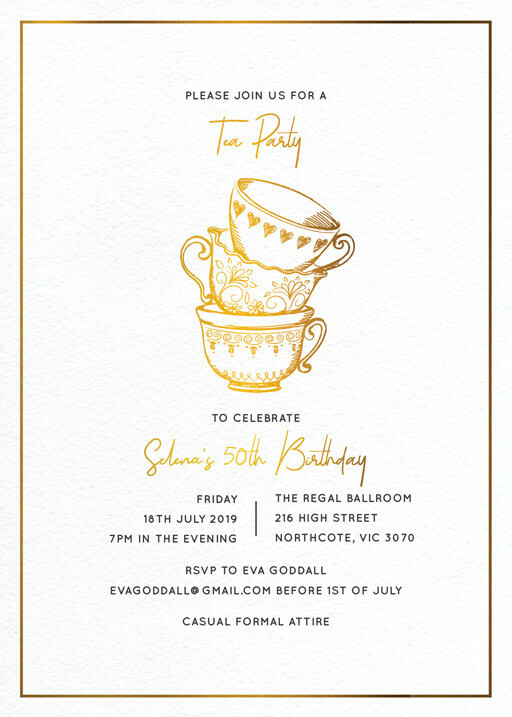 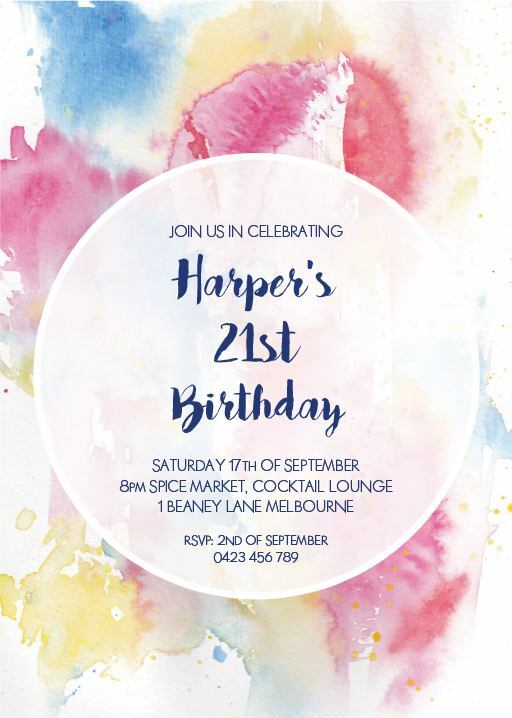 Whether your party is in Sydney, Melbourne, Adelaide, Perth or Brisbane, Paperlust has the right birthday invitations for you. 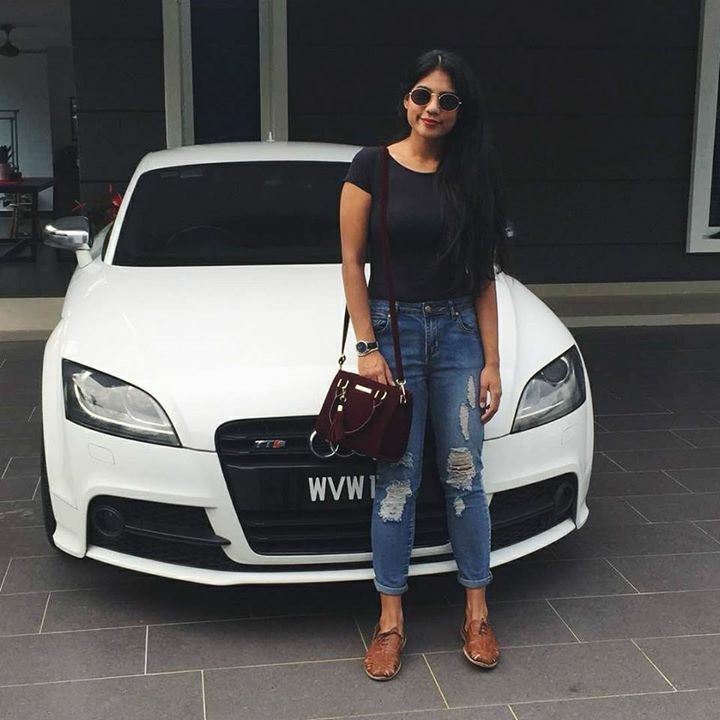 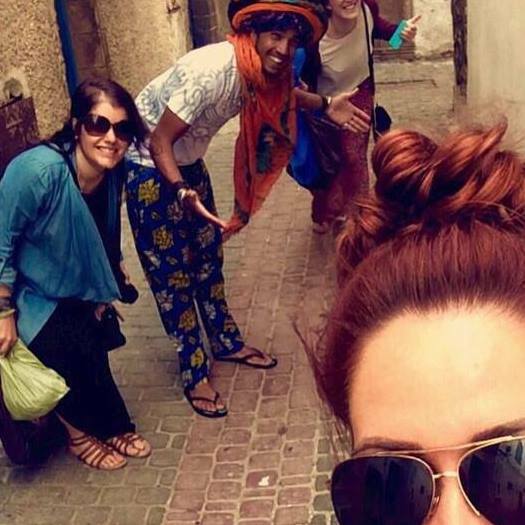 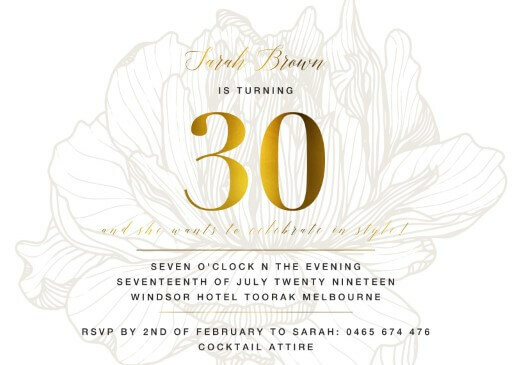 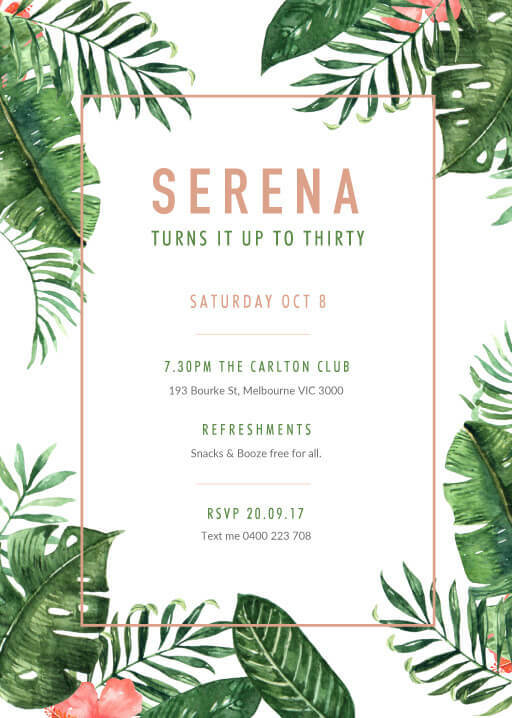 Get your friends excited to travel to see you for your birthday as one of our expert designers from all over Australia creates the perfect invitation. 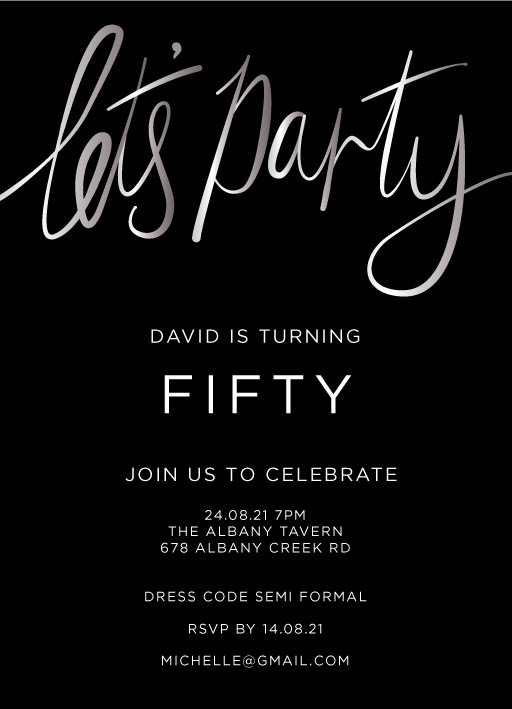 Choose from an array of design styles that not only capture the feel of your birthday party, but that show off the beauty of Australia. 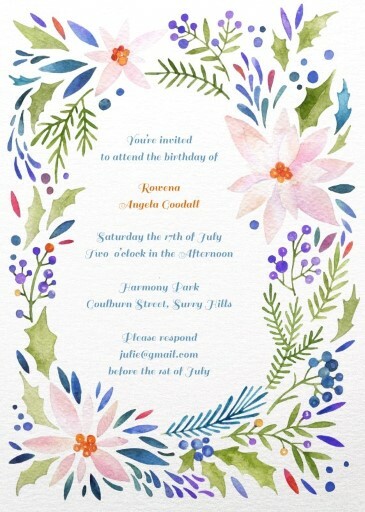 These styles include floral birthday invitations, rustic birthday invitations, hand drawn birthday invites and custom birthday party invitations which can be tweaked just how you like it. 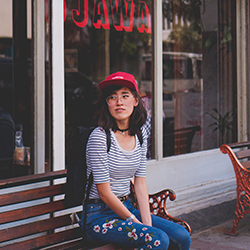 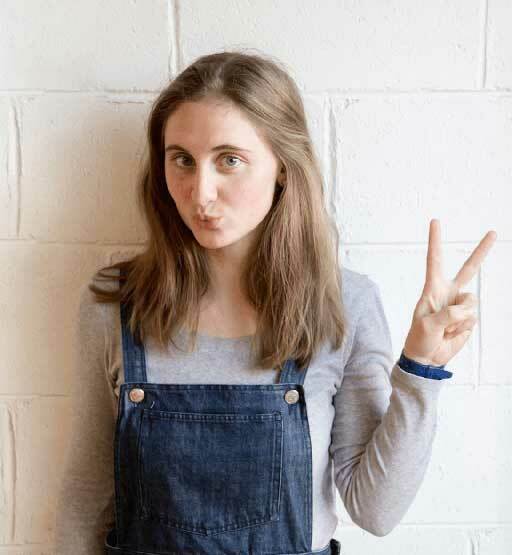 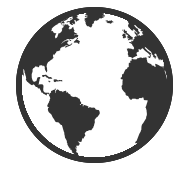 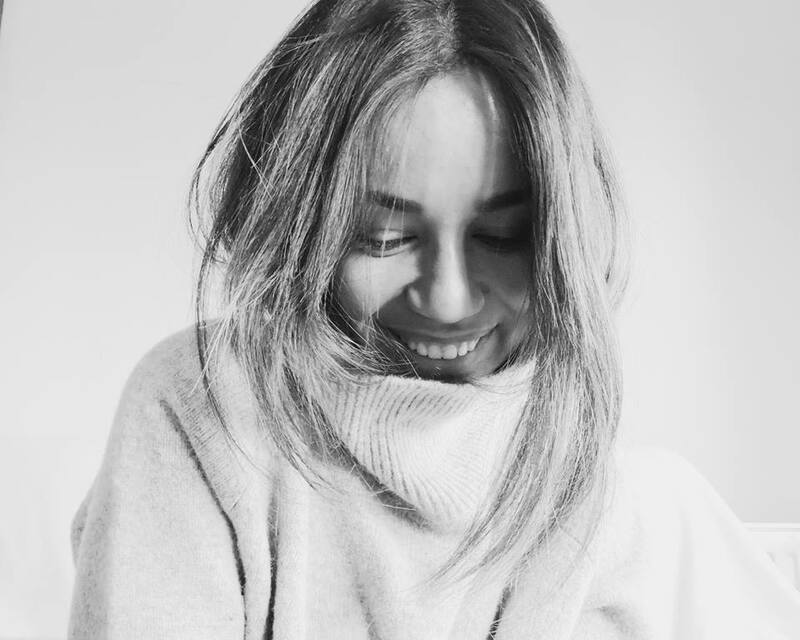 Whilst we naturally love ideas submitted from all over the world, around 90% of our independent designers are Australian, and we are proud to support these local artists. 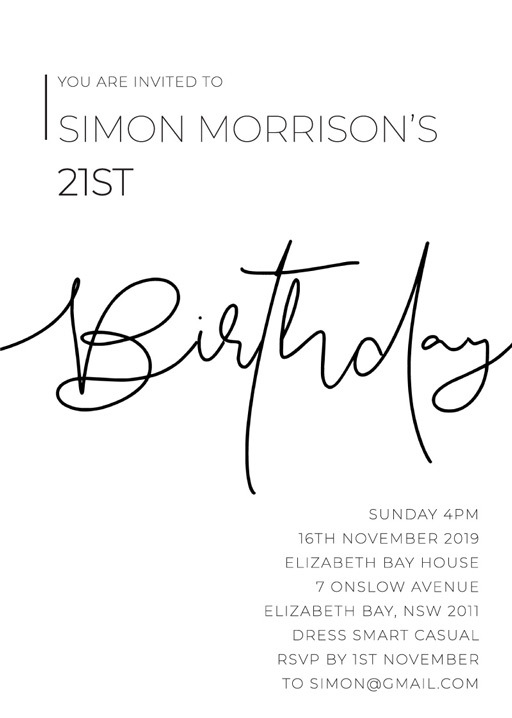 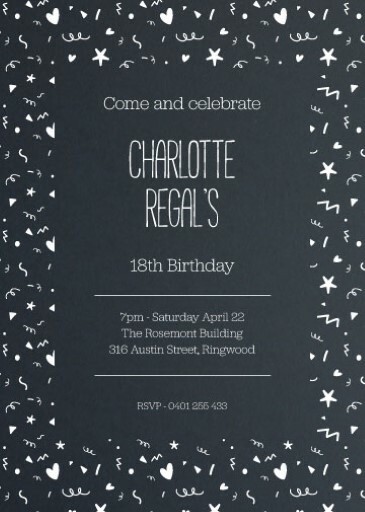 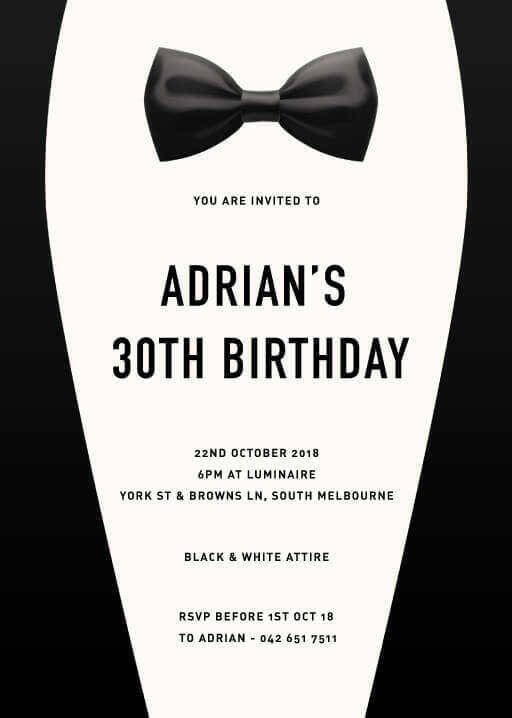 Check out Australian designers of birthday invitations like Dylan from Perth, Ingrid from Melbourne, or Amelia from Sydney. 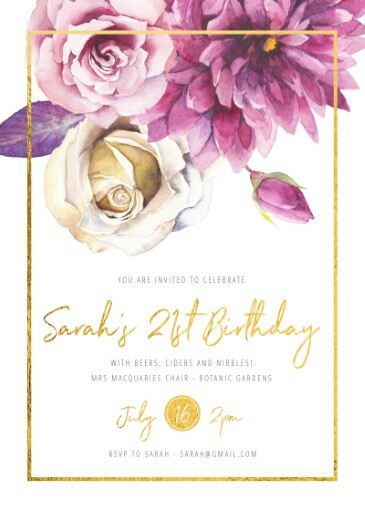 Once your Australian birthday invitation design is chosen, you can opt to print these cards in one of the quality print styles we have in store, including digital cards, letterpress, foil stamp, raised foil and photo card, all printed within Australia. 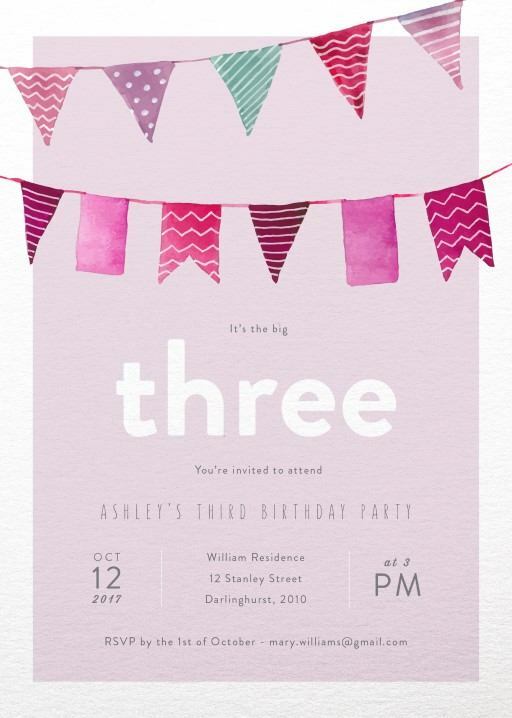 Using a unique printing technique lets your birthday invitations stand out from the rest. 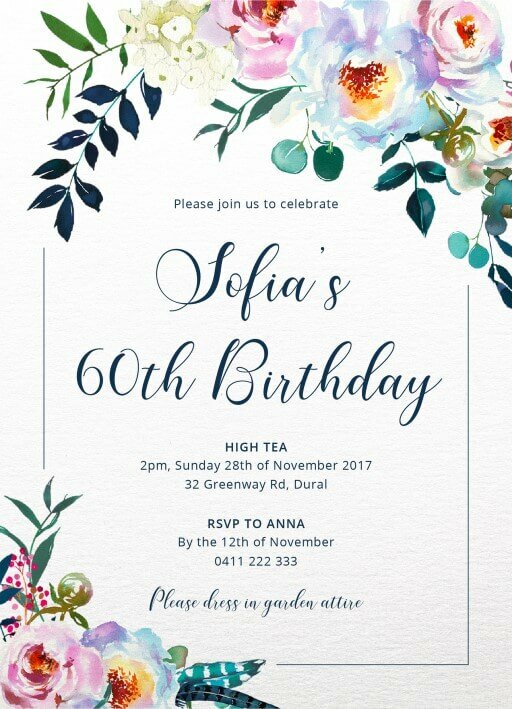 Enjoy the freedom to customise, and create personalised birthday invitations with your own flavour from our range of independently designed templates. 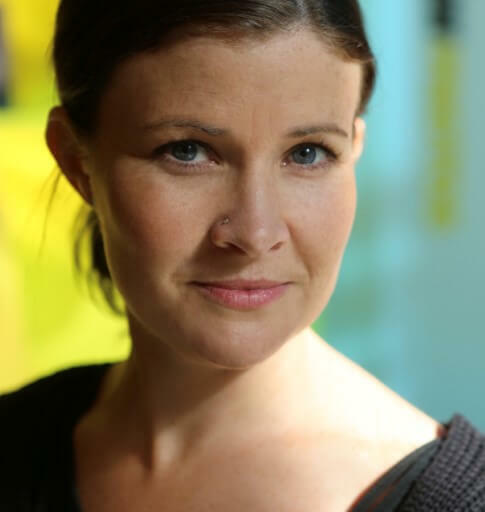 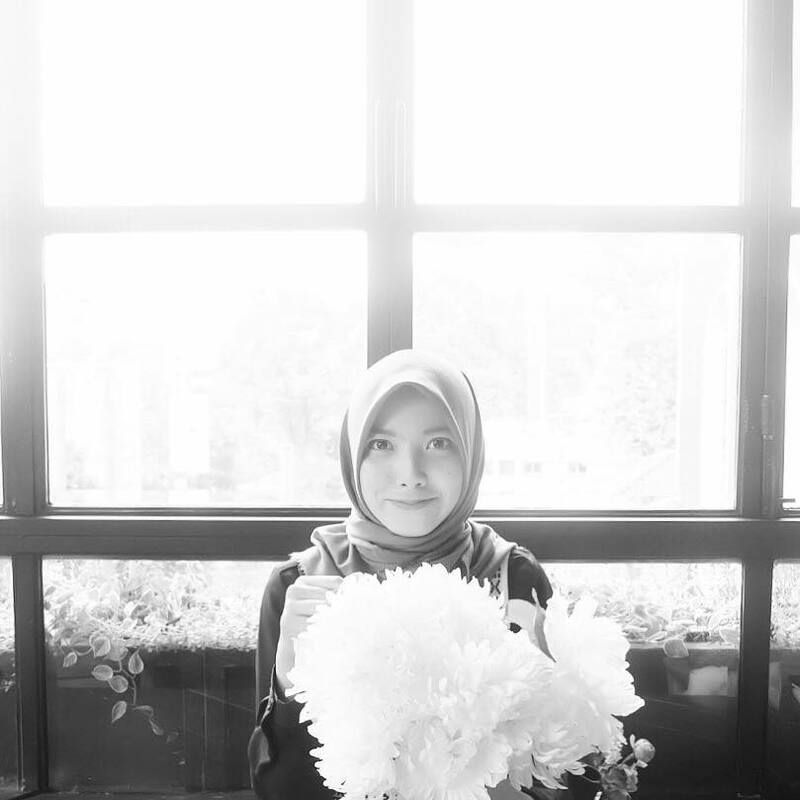 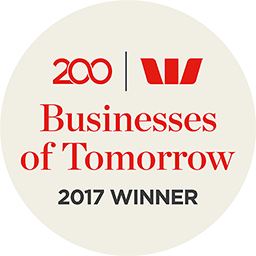 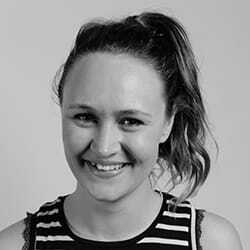 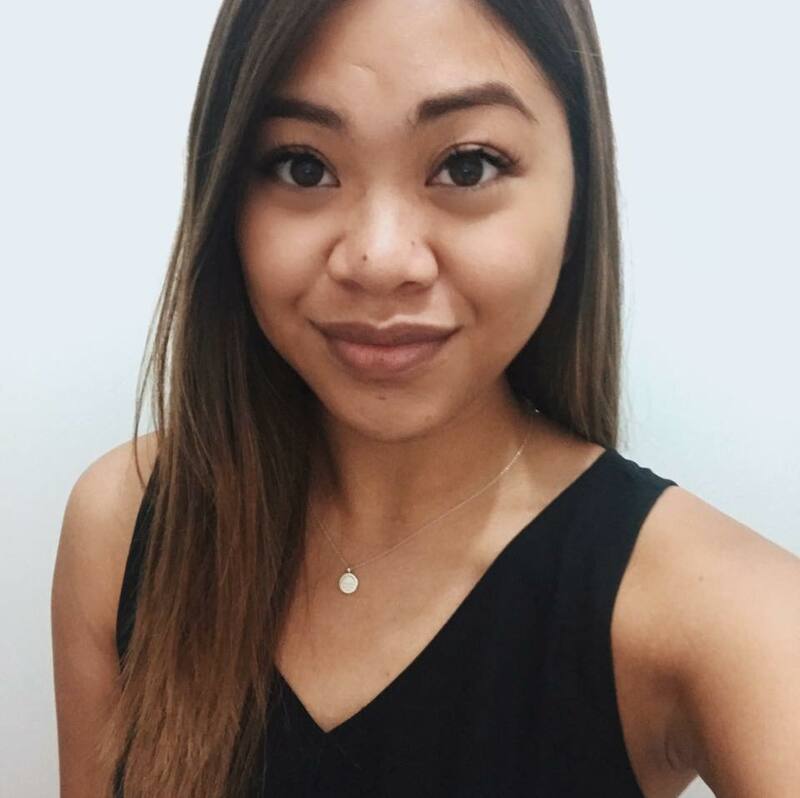 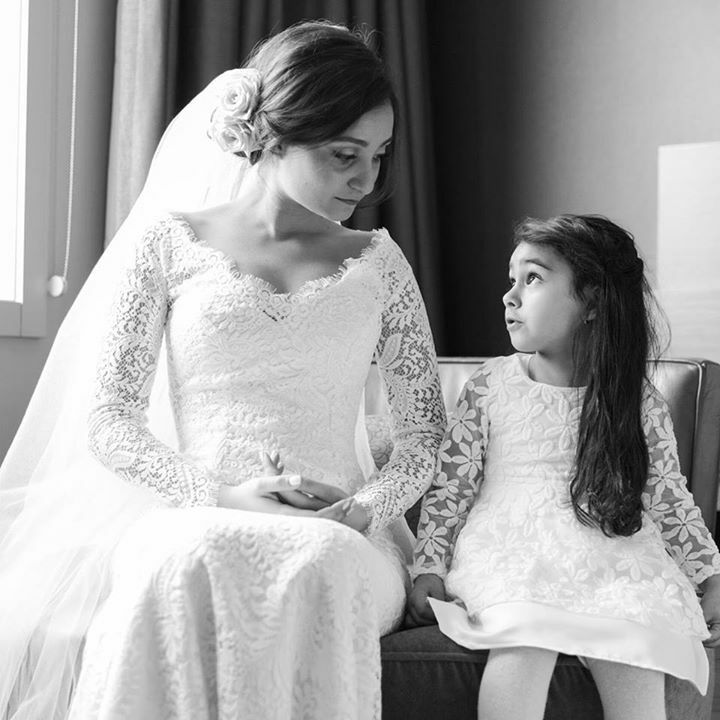 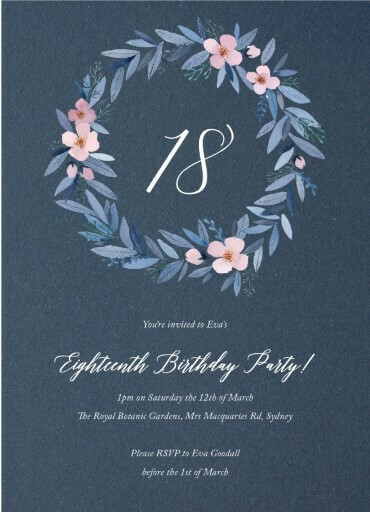 Only a short time ago, cost and technology limited options to expensive, tailor-made invitations (usually only for weddings) or cheap, mass-produced invitation notebooks purchased from the local newsagency. 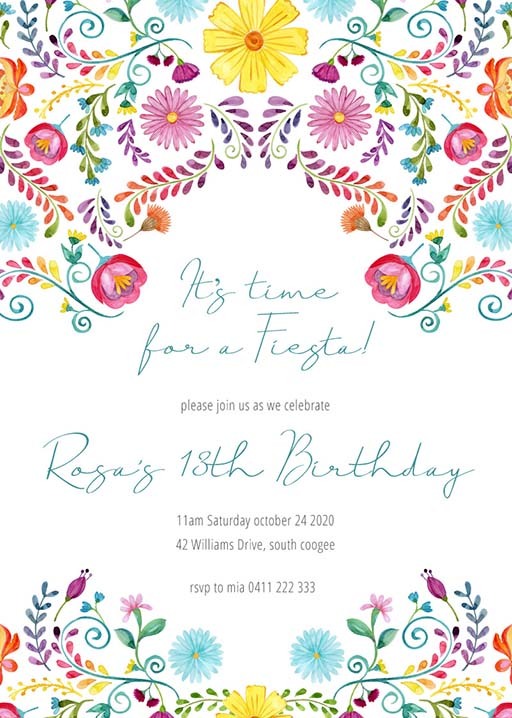 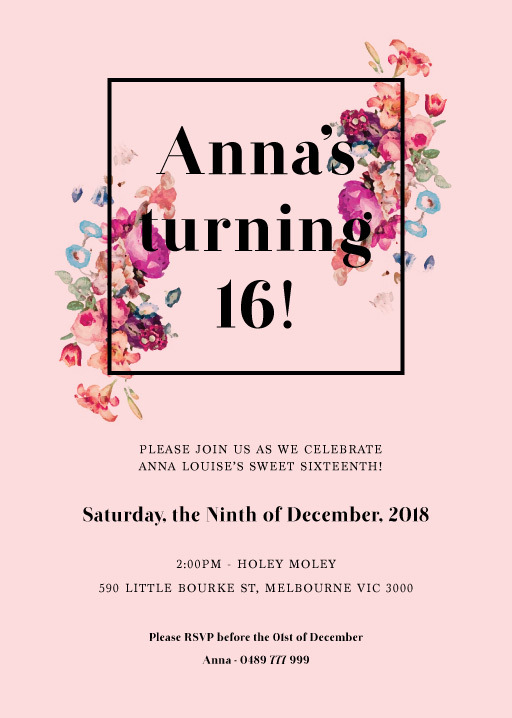 Our customisable birthday invitation templates allow you to personalise your Australian birthday party invitations online, with the quality and ease of professional design and printing. So whatever your upcoming event, whether you need 1st birthday party invitations, 18th birthday invitations, 21st birthday invitations, 40th birthday invites, 50th birthday party invitations, or something in between, Paperlust can create the stationery to fit your needs. 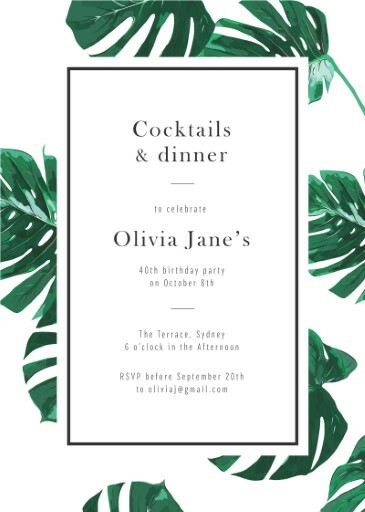 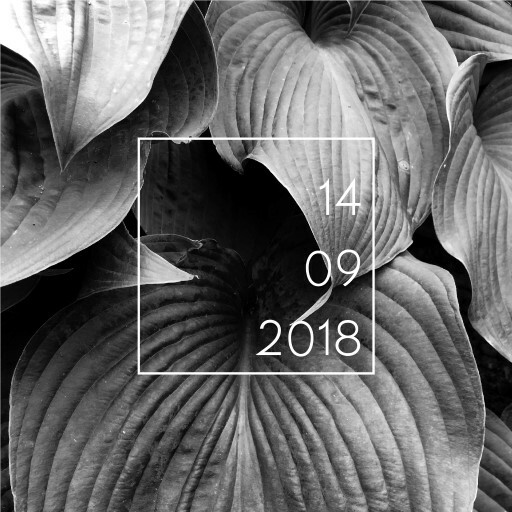 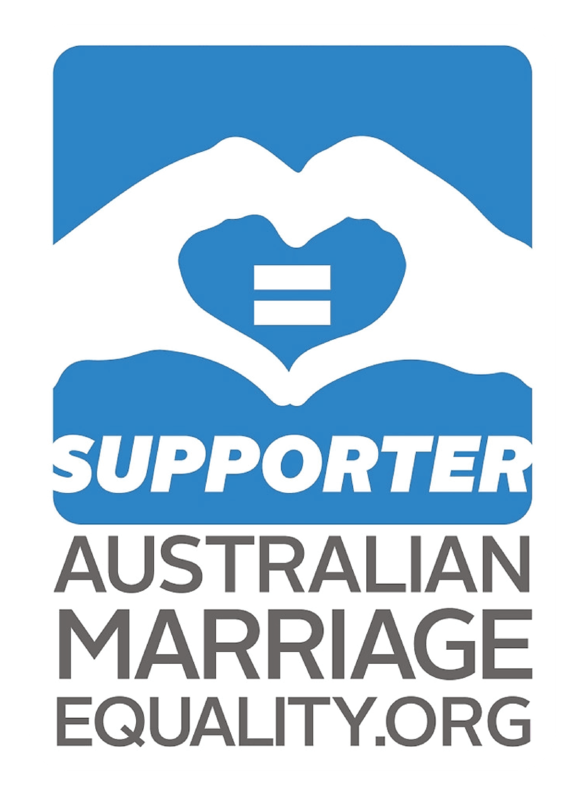 Not only do we offer party invitations, we offer save the date and thank you cards to be sure you are getting the best Australian-made stationery out there. 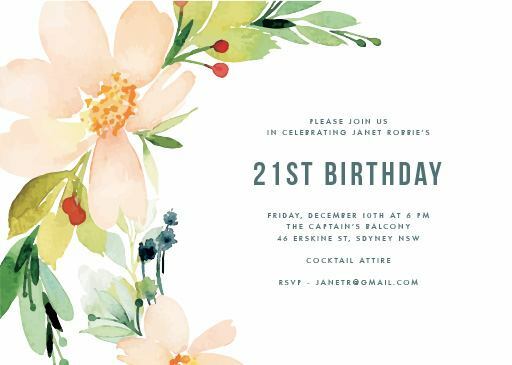 Whilst it can be easy enough to find free online invitations in Australia, the limitations of home printing often make the task a time hassle and administrative nightmare. 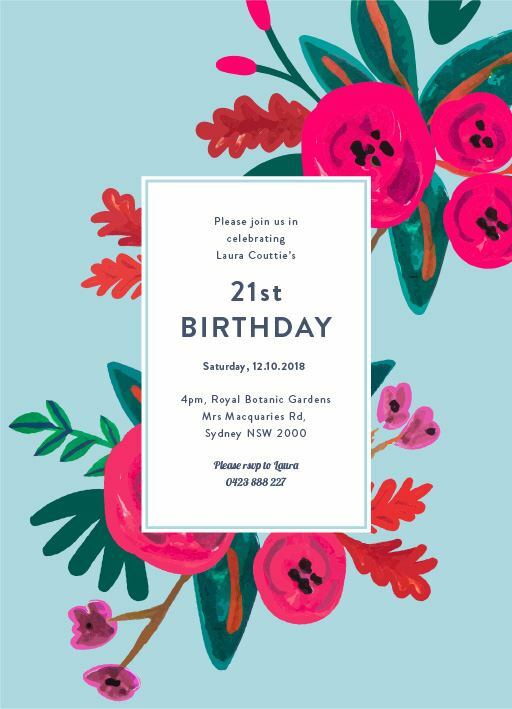 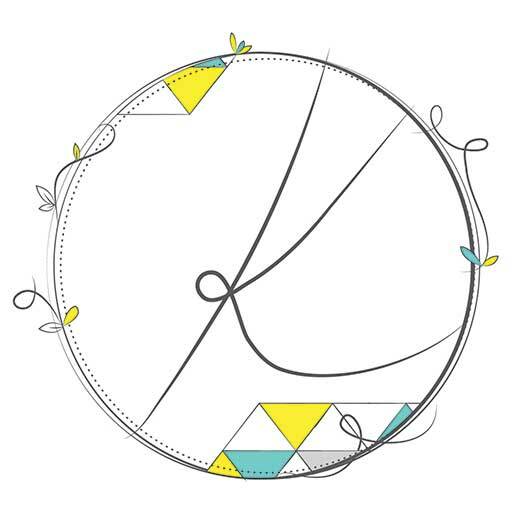 In contrast, Paperlust will take you through the whole process step-by-step, including real time chat when you customise your design, ensuring your Australian birthday invitations are just what you want, with a satisfaction guarantee. 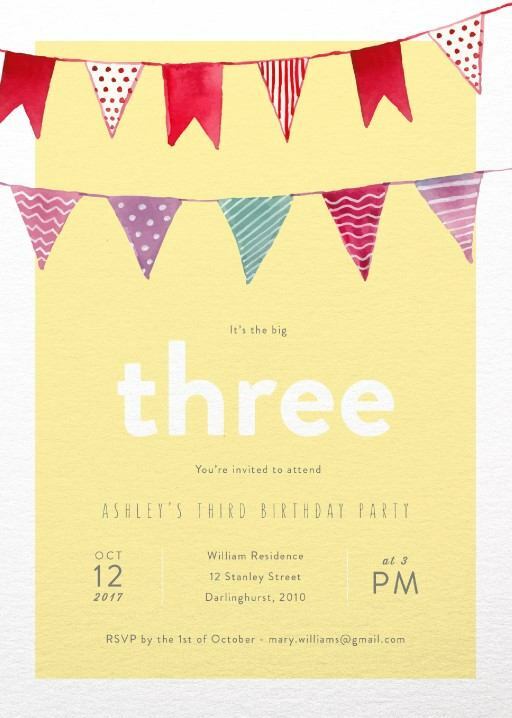 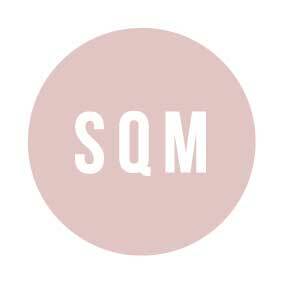 Or if you have your own design, we offer a professional printing service without the design cost built in. 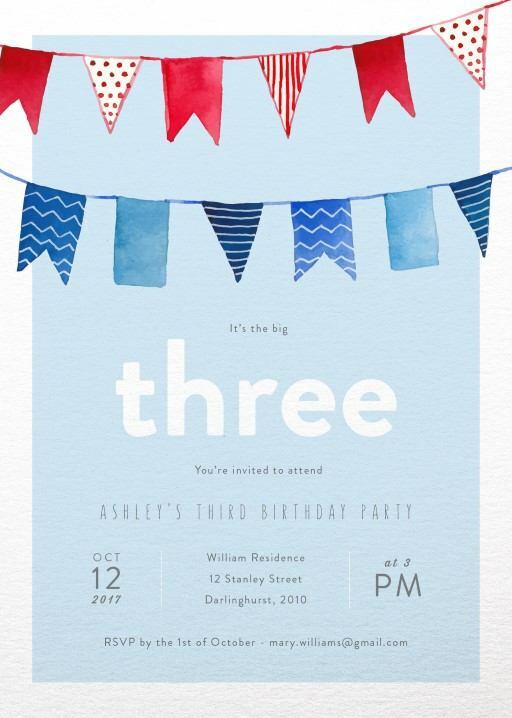 We use only the highest quality paper and printing technologies so your invites are sure to make a splash. 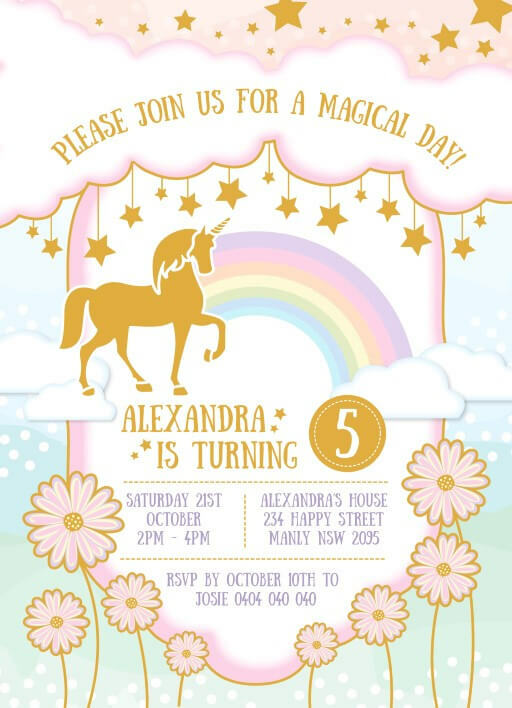 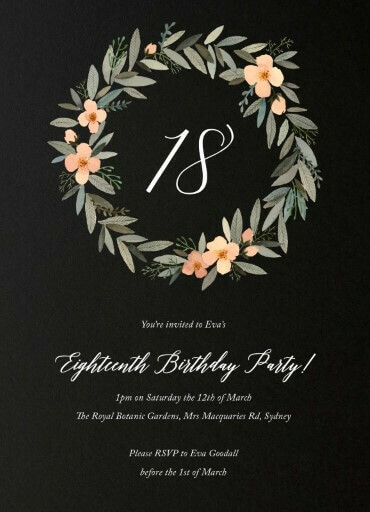 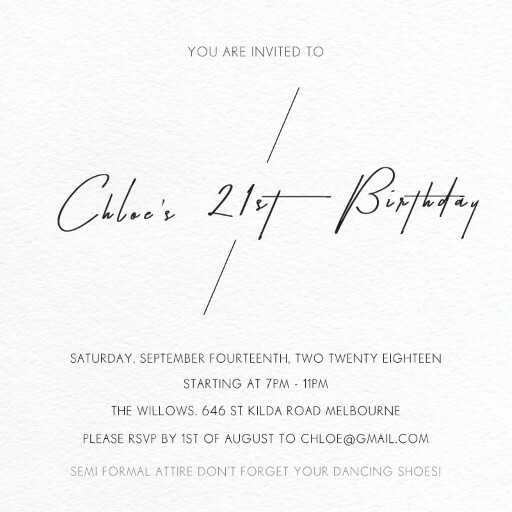 Choose Paperlust for your Australia party invitations and let one of our experienced designers bring it to life for you.